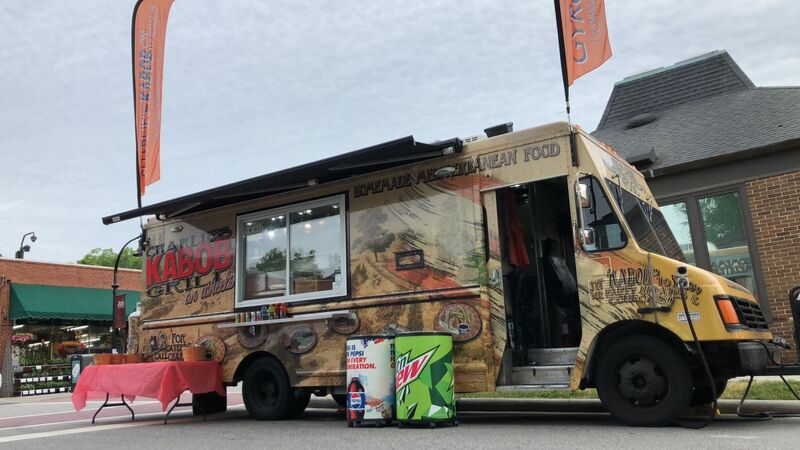 Charlies Kabob Grill on wheels is out on the streets to deliver you the best taste and recipes from the heart of the Middle East! Come join our Charlies kabob grill family and enjoy healthy and mouth watering food! 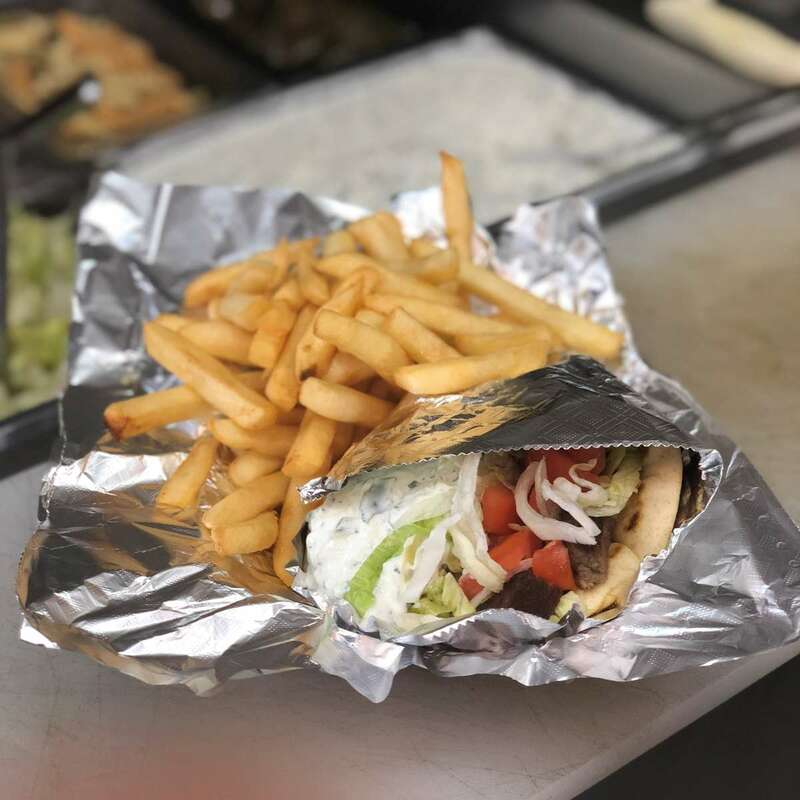 We also offer many vegetarian gyros and sides!